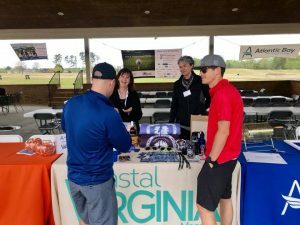 Virginia Beach, Va. – On April 26, 2018, Atlantic Bay Mortgage Group® raised $17,000 during their 2nd annual Golf Fore Gratitude Tournament, held at Heron Ridge Golf Club in Virginia Beach, Virginia. 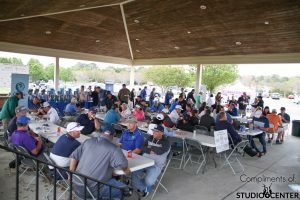 Sixty companies contributed to this golf tournament, including sponsorship donations, gifted golf lessons, and generous raffle donations. The net proceeds from this tournament will be donated equally between our friends at The Boys & Girls Club of Southeast Virginia and Bike MS.
Holland, CEO of Atlantic Bay. programs, sports teams and many other initiatives, they’re able to give kids the tools they need to succeed. 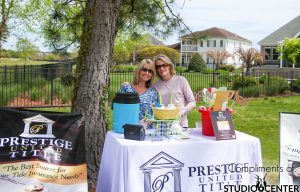 “Boys & Girls Clubs of Southeast Virginia is honored to have been selected as a benefiting organization for Atlantic Bay Mortgage Group’s 2nd Annual Golf Fore Gratitude Tournament. 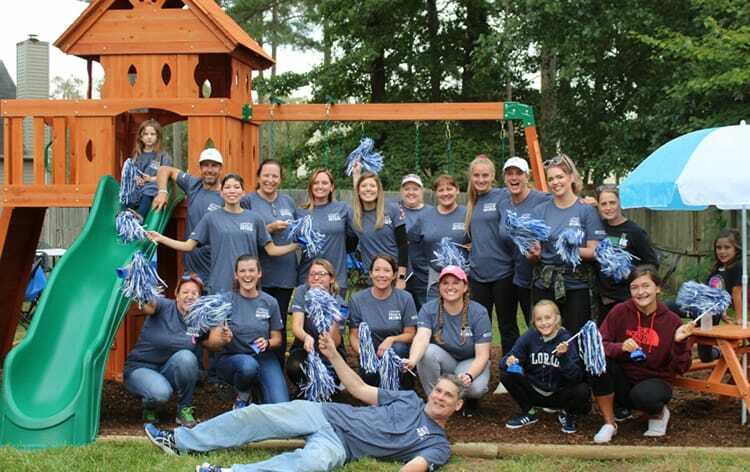 Atlantic Bay does so much to support the community here in Hampton Roads and we are incredibly grateful to be a recipient. 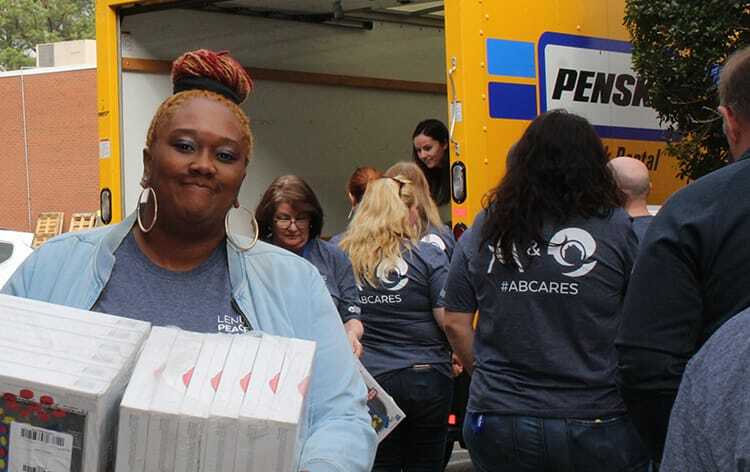 Atlantic Bay’s support is truly making a difference to our Clubs,” said Adrianna Rivera, Resource Development Director of Boys & Girls Clubs of Southeast Virginia. 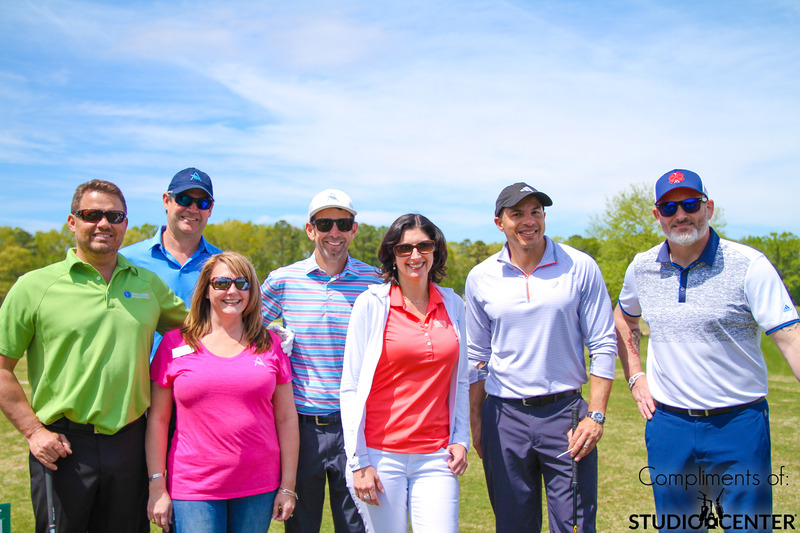 donors have raised more than $1 billion to help those affected by MS and to help find a cure for MS.
“Bike MS is very honored to be chosen as one of the nonprofit organizations to receive the proceeds from the Annual Atlantic Bay Golf Tournament. 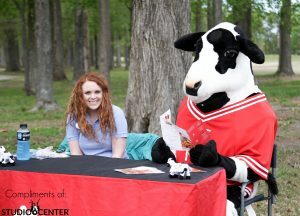 This was a fantastic event and we were thrilled to have been a part of it,” said Karla McCarraher, Director, Bike MS.
awards ceremony honoring the top teams and the tournament’s contest winners. 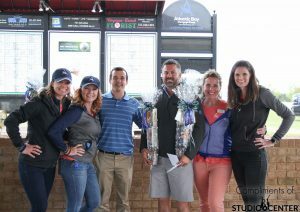 Golfers competed for a variety of prizes, including donated gift cards, golf gear, and Atlantic Bay merchandise. Atlantic Bay would like to thank our Golf Fore Gratitude sponsors for their generous support: Studio Center, ODUSP & ODAF, Credit Technologies, Priority Auto Group, LoanCare, Prosper Insurance, Arch MI, PMS Deli & Catering, Ocean Storage, Whisper Concerts, Radian Mortgage Insurance, Keller Williams Peninsula, Beach Ford, Vista Graphics, Athleta, G2-Ops, Essent Guaranty, Prestige, Radian Mortgage Insurance, Sinnen & Green Associates, Inc., Coldwell Banker, MGIC, TopGolf, J&A Racing, Marathon Consulting, Chick Fil A, Waterside Financial Group, First American Home Warranty, Great Neck Doggie Day Care, Southern Auto Group, Turner & Gerwitz Appraisals, VB Westin, and Jersey Mikes.